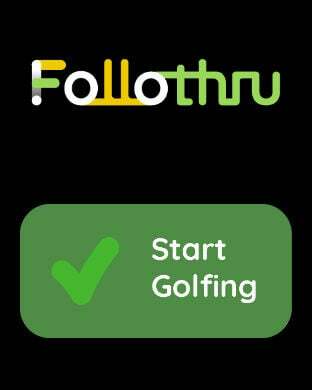 Follothru is a practice app for golfers. 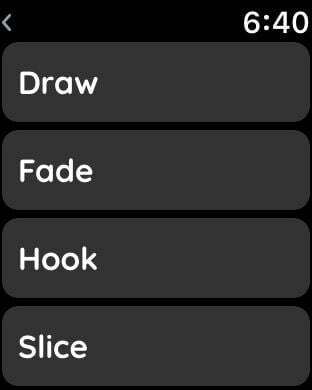 It helps you gain a better picture of your game and practice habits. 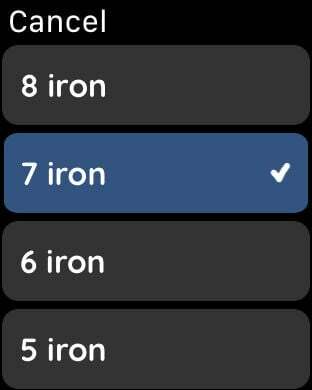 You can easily capture your swing, organize videos over time, tag videos with ball flight data, and save relevant fitness data. Seamlessly capture your golf swing while playing or practicing. Keep only the videos you want. Get feedback immediately, or study your swing over time. No more swinging in the dark. Practice smarter with automated video recording and organization of your videos. Your swing library keeps all your data and videos in one convenient place. 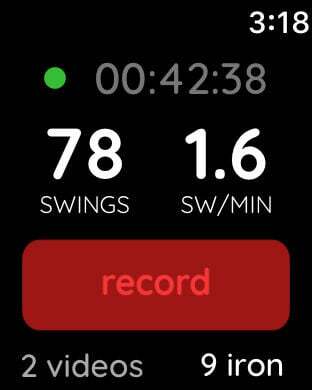 Review, compare, and share your swings with friends and pros. Make a plan to improve, and Follothru! 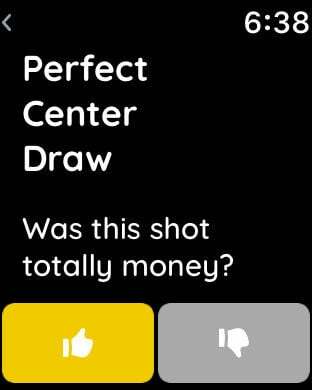 Follothru uses Apple Watch and motion data to detect your swings, calculate swing tempo, and track the pacing of your practice. Active calories and heart rate are saved for each session to help you reach fitness goals. 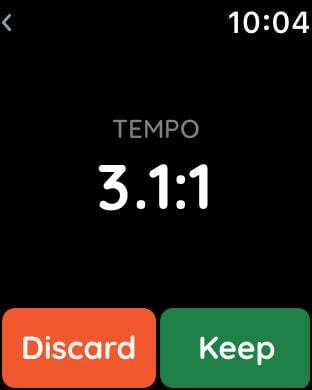 -Active calories and heart rate data are shared with Health app. -Playing and practice sessions are saved as workouts. 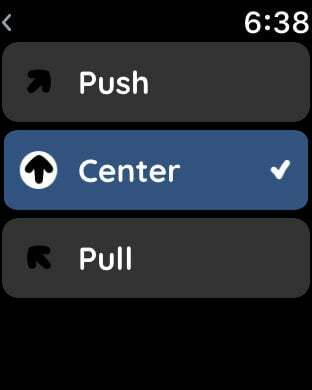 -Workouts are shared with Apple Health and can be viewed in Activity app.